In the game of college basketball, strength of schedule matters a great deal. 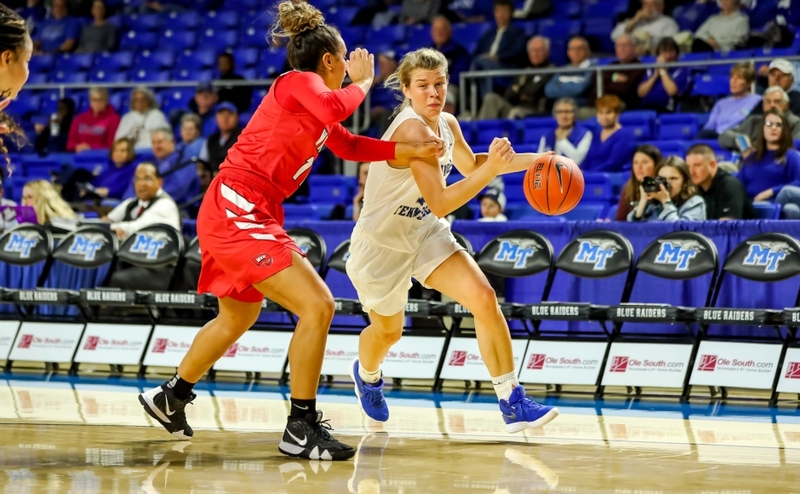 This season, the Middle Tennessee Lady Raiders once again have a schedule that is full of tough non-conference opponents. Teams like Ole Miss, Georgia Tech, Lousiville, USC and Kentucky are the most significant teams that make up the Lady Raider’s non-conference slate. 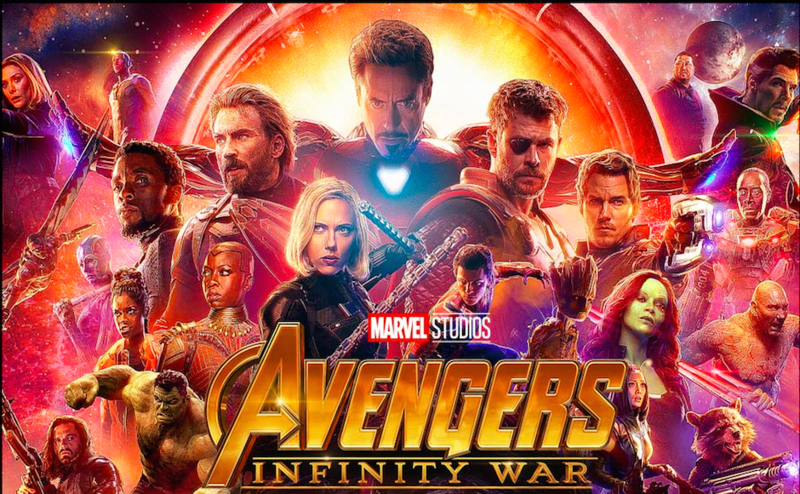 With such big names on the schedule, you would expect the team to be a little nervous heading into the season. 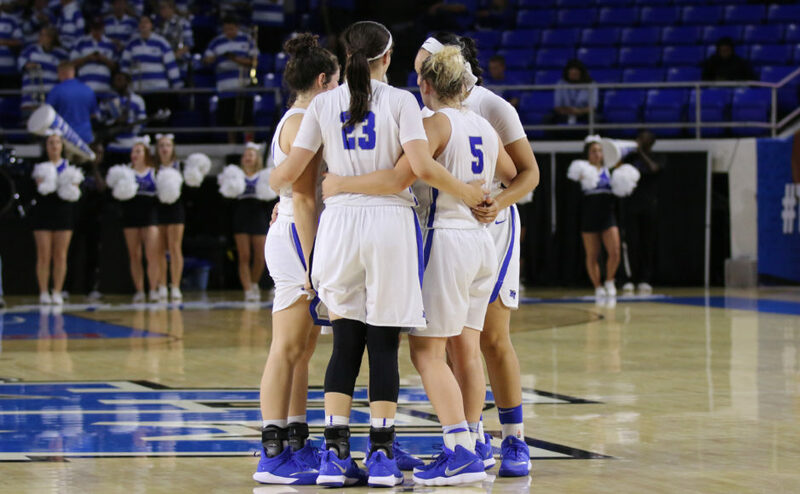 For MTSU, it is quite the opposite. 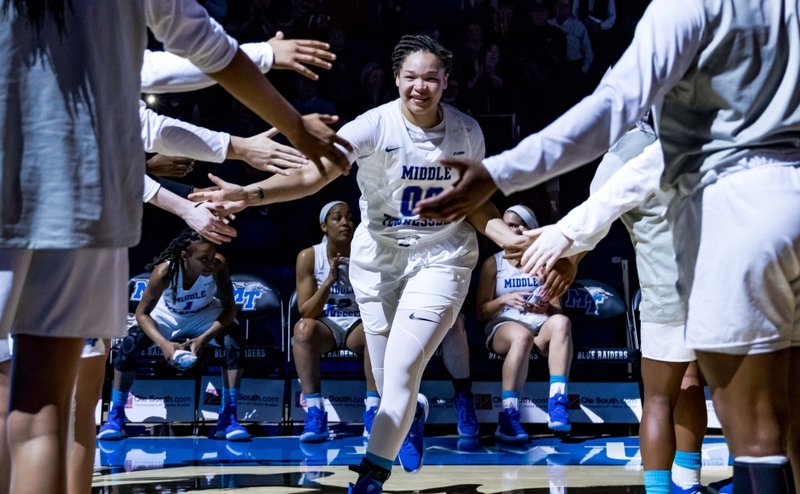 On Friday, Middle Tennessee will step onto the hardwood in Nashville to face the Vanderbilt Commodores. Vandy and MTSU have met 18 times before this meeting, with the Lady Raiders holding a 10-8 advantage in the series. Playing a big opening game less than an hour away from home, the Lady Raiders are excited about the potential of having a great crowd on hand. Stephanie White is the second-year head coach of the Commodores. In her first season at the helm, she led them to a 14-16 record, including a 4-12 mark in the SEC. This season the Commodores were picked to finish 10th in the SEC. Vanderbilt returns four starters from a season ago, including their top four scorers. Rachel Bell is the leading scorer, as she averaged 11.3 points per game. In the Commodores’ last game of that season, she erupted by scoring 31 points in a loss to Alabama in the SEC tournament. Vandy will want to run their offense through Bell, and if that’s the case, the Lady Raider guards will have their hands full trying to slow her down. Another important Commodore the Lady Raiders will need to keep an eye on is sophomore forward Kayla Overbeck. Last season, Overbeck was second on the team in points per game at 9.4, and first on the team in rebounding with seven per game. She also shot an impressive 51 percent from the field. Lady Raider forward Alex Johnson will be a huge key in trying to shut down Overbeck. The matchup between Johnson and Overbeck will be a physical one that could decide the game. 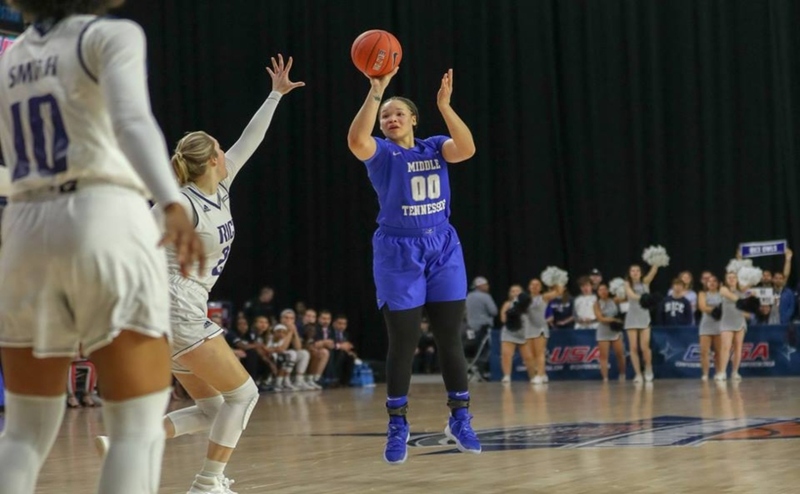 Johnson and her teammates can’t wait to compete against the power five conference teams this season, starting with Vanderbilt. After a good offseason and two blowout wins in exhibition games, Insell is happy about how his team has played. He is also interested to see how his team will react to a tough atmosphere on Friday night. “We’ll get an oil check Friday night against Vanderbilt,” Insell said. 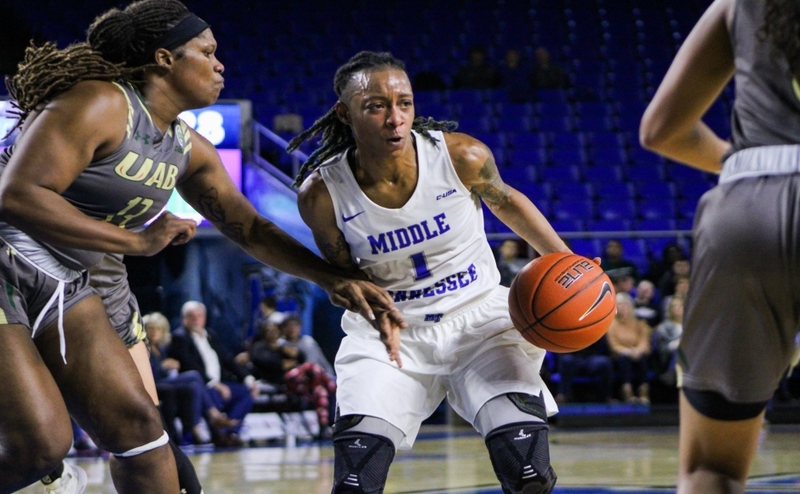 The Lady Raiders and Commodores tip off at 6 p.m. on Friday inside Memorial Gymnasium in Nashville.